Dr. Manutchanok Jongprasithporn is an assistant professor of department of industrial engineering, faculty of engineering, King Mongkut’s Institute of Technology Ladkrabang (KMITL). She received a B.Eng. in Industrial Engineering at KMITL, Thailand; M.S. in Industrial Engineering at Clemson University (U.S.); M.S. and Ph.D. in Industrial & Systems Engineering (Human Factors) at Virginia Polytechnic Institute and State University, (U.S.). 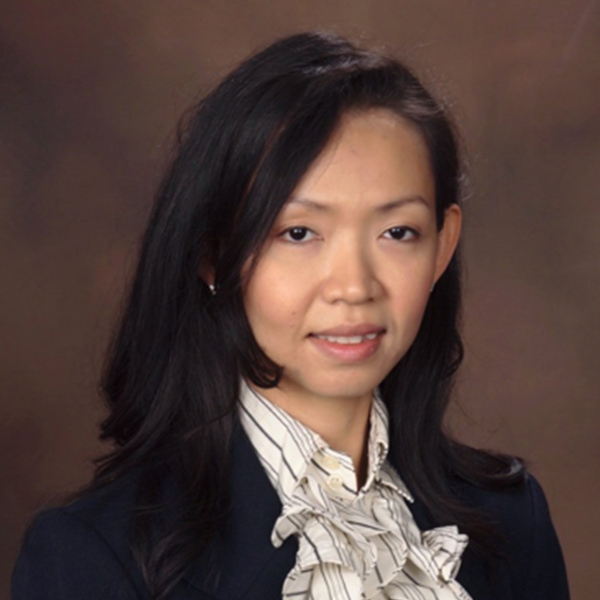 Dr. Jongprasithporn completed her postdoctoral research at James A. Haley Veterans' Hospital Tampa and at the University of South Florida. Her current research is focused on the implications of human factors engineering, biomechanical engineering, and safety engineering to improve quality of life and enhance safe workplaces.